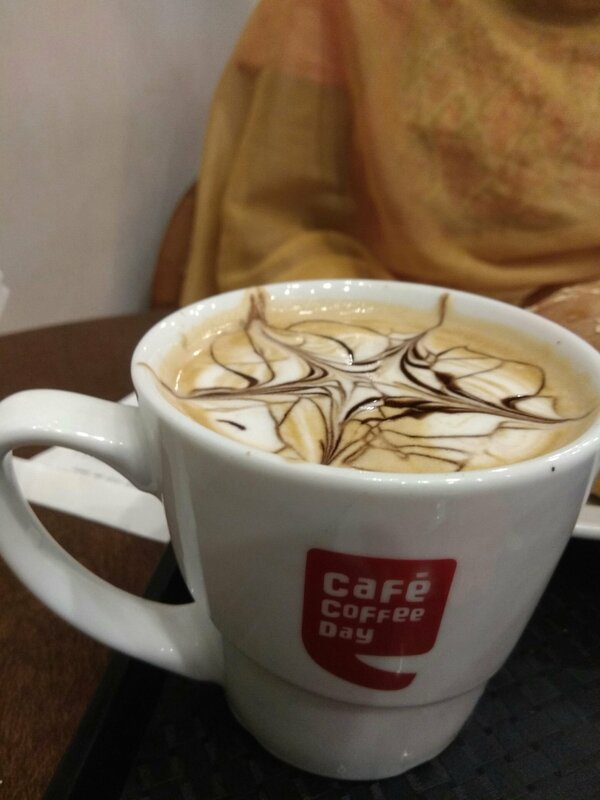 I went cafe coffee day (CCD), with my loved one. Had Toffee Cappucino with her. When I had Toffee Cappucino infront of me, I for got she is near me. She started speaking something. It is really something infront of Cappucino. The toffee blend with Cappucino is simply superb. 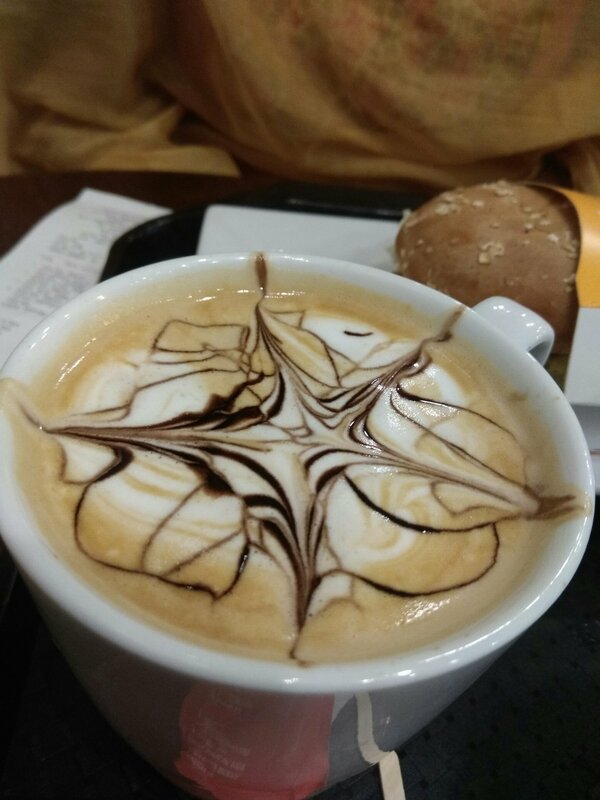 They served with a spider web design of Choclate syrup on the top. Sure, would love to know more about you. Sounds like you really enjoyed it, that’s wonderful! I had an amazing hot chocolate the other day. Hi , I have nominated you for “Active Award”. Please check it out for more details in my recent post. I would down that in a second it looks that good.